If this looks familiar it’s because I ran it last year on St. Patty’s Day. If that really is an ancient Chinese proverb it must be referring to green tea. Don’t know about green tea? You are in for a treat. About.com reports that in 1994 the Journal of the National Cancer Institute had a study showing that green tea drinking cut the risk of esophageal cancer in Chinese men and women by nearly 60%. 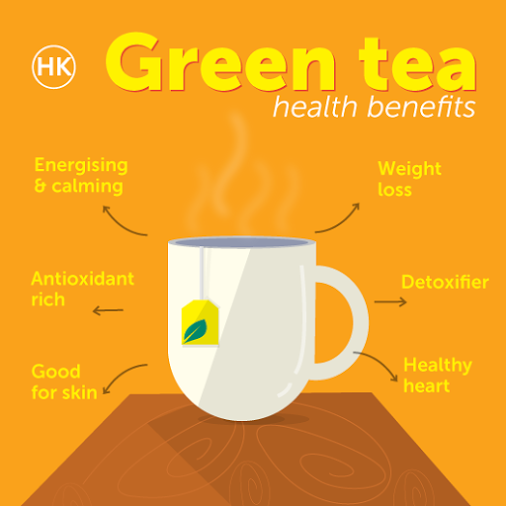 HealthMad lists 10- benefits of green tea. 7 Inhibits growth of certain cancer cells, reduces level of cholesterol in blood, improves ratio of good over bad. What makes green tea so special? About.com said it is the high quantity of catechin polyphenols. These are powerful antioxidants that not only inhibit cancer cells, but kill them outright without harming healthy tissue. It also lowers LDL cholesterol (the bad cholesterol) levels and inhibits the abnormal formation of blood clots which can cause heart attacks and stroke. Lastly, you might be asking why green tea and not black, or Earl Grey? About.com reported that while the teas all come from the leaves of the same plant, the green tea leaves are steamed which prevents a very valuable chemical compound (EGCG) from being oxidized. Other teas are made from fermented leaves which results in the EGCG being converted into other compounds that are not nearly as effective in fighting disease. The American Journal of Clinical Nutrition published the results of a study at the University of Geneva in Switzerland that showed men who were given a combination of caffeine and green tea extract burned more calories than those given only caffeine or a placebo. 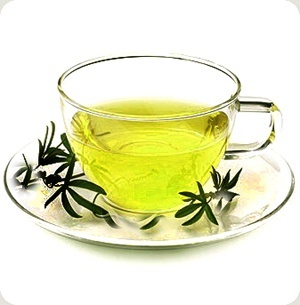 Speaking of caffeine, green tea contains only 30 to 60 mg of caffeine in 6-8 ounces vs 100 mg or more in coffee. Wow, I really need to add green tea into my daily routine! Thanks for commenting, Laura. It’s great stuff. I used to pour it over ice cream and give it to my kids as green tea ice cream. That’s an interesting way to eat it!